Christine and Luke were married in an outdoor ceremony at The Tuxedo Club in Tuxedo Park, NY. The beautiful weather was a perfect backdrop to a day filled with celebration and community. 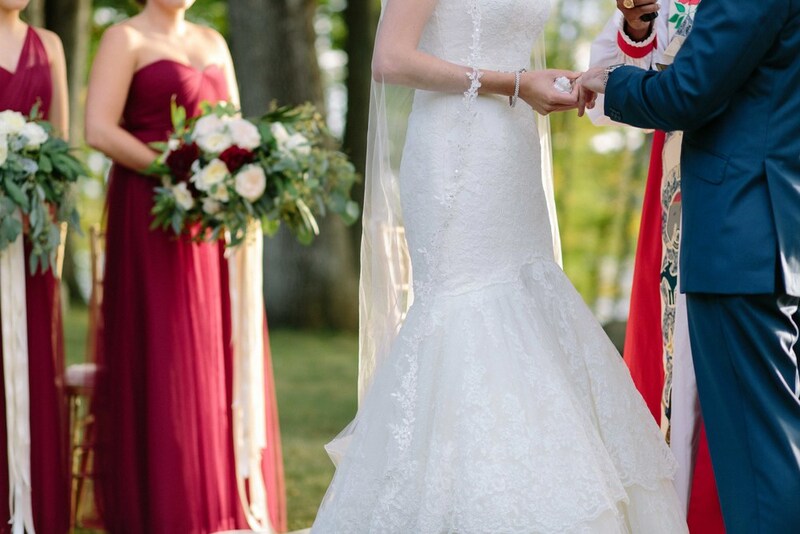 When we first chatted, Christine and Luke said they wanted a wedding that felt like a family reunion, and this is exactly how the day unfolded. Christine's own parents were wed at The Tuxedo Club, and her grandparents celebrated over 50 years of marriage as they watched Christine and Luke share their vows.